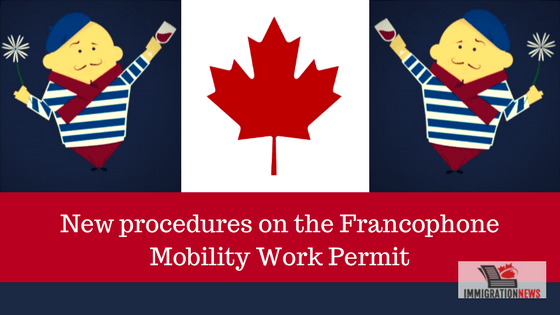 Launched just over a year ago, the Francophone Mobility Work Permit brings news. Although recruitment through a “francophone immigration promotional event coordinated between the federal government and francophone minority communities” is still encouraged by the Canadian government, it is no longer obligatory. In practice, it means that processing a job offer for French-speaking foreign workers is now easier. The Canadian employer can now simply fill the Offer of Employment on through the Employer Portal. And after following through on application procedures, like any other non-LMIA Work Permit. Therefore, for the French-speaking foreign workers, the extinction of this requirement may result in more job offers and faster processing to get the Work Permit. 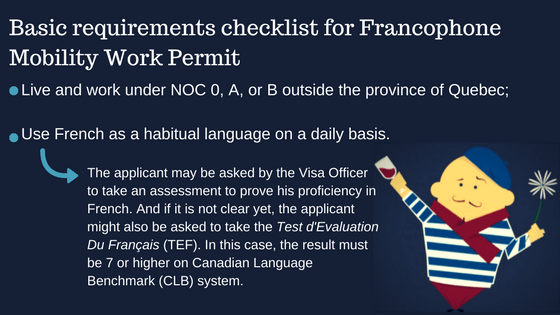 The program attends French-speaking foreign workers under the National Occupational Classification (NOC) 0, A, or B (high skill) occupations. Skill level 0 are Management jobs. Skill level A corresponds to Professional jobs. Workers typically need a university degree to get level A category. Skill level B means Technical jobs and skilled trades. Workers typically need a college diploma or apprentice training for level B jobs. Also, Francophone Mobility Work Permit fits only workers hired for a province other than Quebec. For this program, there is no need for a Labour Market Impact Assessment (LMIA). This means a saving of $1,000 for applicants since the by LMIA application fee costs that. And different from other programs, Francophone Mobility doesn’t have nationality or age as eligibility criteria. Whether the job position requires the use of French, the French speakers could apply under this category. As said before, the program had one requirement that said that foreign workers had to be recruited through “a francophone immigration promotional event coordinated between the federal government and francophone-minority communities”. In theory, its goal was to protect francophone-minority communities. But in practice, it was easy to deceive. For example: if the job offer information came from the Canadian embassy in Paris, France, whether any action resulted from that offer it would comply the requirement. Also known as Mobilité Francophone, Francophone Mobility Work Permit was launched on the 1st of June 2016. The purpose was to promote francophone immigration in the francophone minority communities. And to facilitate the entry for French-speaking foreign workers under the International Mobility Program (IMP). That is all part of a governmental effort to promote the use of French language outside Quebec. It also strengthens the multicultural aspect of Canada society while respecting the bilingual characteristic of the country. Also, hiring French-speaking foreign workers provides lots of advantages. 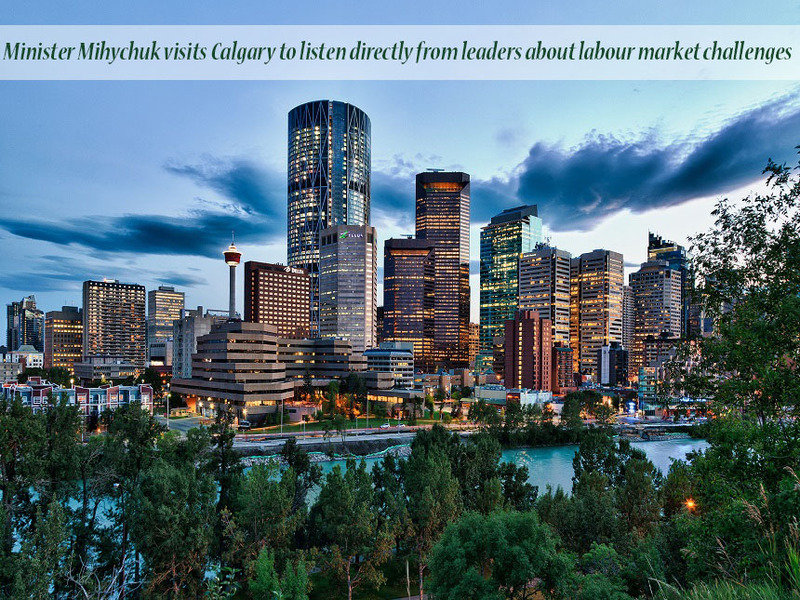 Like serving clients in both official languages of Canada, for example, which helps a business to tap into new markets nationally and internationally. And as other immigration programs, Francophone Mobility allows the worker to be accompanied by family members. 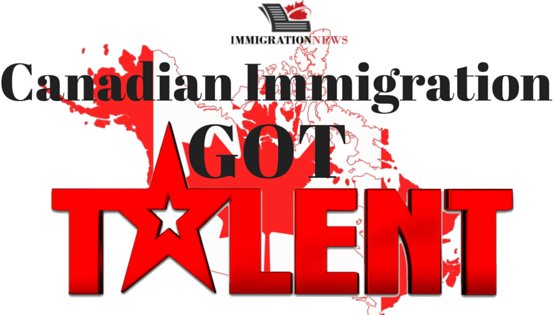 If the offer of employment is for six months or longer, his or her spouse or common-law partner may apply for a Work Permit without a confirmed job offer. In addition, if the worker job offer is six months or longer, his or her school-age children might apply for a Study Permit without a letter of admission. Read more: How To Improve your English and French? Mercan Group has the experience and expertise to guide you through your application process. From picking an immigration category to giving you all the preparation need and filing your application forms, Mercan will be there for you. Also, preparing you for an interview with the Immigration Office and following up with the Visa. We would be delighted to be your representative in an International Mobility Program (IMP), a Provincial Nominee Program or any other working program you pick. So, in all of these cases, you can count on Mercan Group of Companies to help you. Contact us. 2-Check your email regularly. Wait for our professional immigration team to give a full assessment feedback on how to proceed and what are the next steps. 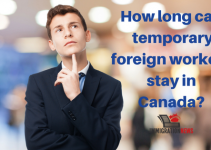 How long can temporary foreign workers stay in Canada?